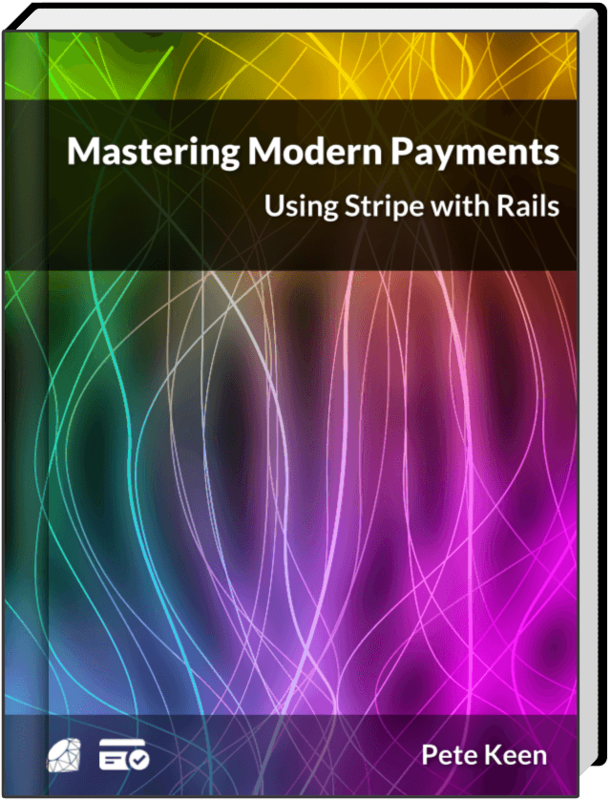 "Does the Stripe.card.createToken call return back values for address_line1_check, address_zip_check, or cvc_check?" Stripe Checkout has built-in behavior that runs these checks if you've provided that information and if you provide an amount. These checks work by asking the card network to authorize an amount on a particular card, but that amount doesn't get charged until you actually create a Stripe::Charge (see The Life of a Stripe Charge for full details on how this works). This doesn't protect you against the card getting declined when you go to charge the card later. All it says is that this card can be charged right now. This is completely undocumented, which means it could potentially break on you at any time. That said, it's very useful to be able to run these checks ahead of time in a custom form. Thanks to Matt Arkin for the original answer on the mailing list and for being a tremendous help in the Stripe community.